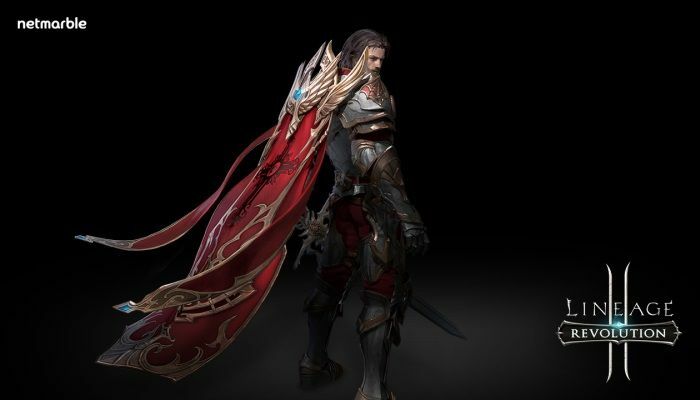 KONTAK PERKASA FUTURES - Netmarble has announced that a pair of new dungeons have been added to Lineage 2: Revolution. Temporal Rift is a party dungeon designed for 2-5 players. The Cruma Core Room is a Clan Dungeon that is available to larger parties only. Both will feature an array of interesting mechanics that will require cooperative strategy among teammates. KONTAK PERKASA FUTURES - In celebration of these new changes, three new events will also begin starting today. The Conquer the Temporal Rift Event, which lasts until April 11, allows players to easily acquire a Cloak and materials to level-up the Cloak. The 7-Day Login Event, which lasts until March 28, gives players various rewards for logging in for seven consecutive days, where players can receive up to 800 Red Diamonds and Rare Monster Summoning Stones upon logging in for seven days straight. The Red Rare Equipment Draw Event, which lasts until April 4, will give players Blessed Scrolls used to strengthen their equipment every time they acquire a Red Rare Equipment. Learn more on the Lineage 2: Revolution site.